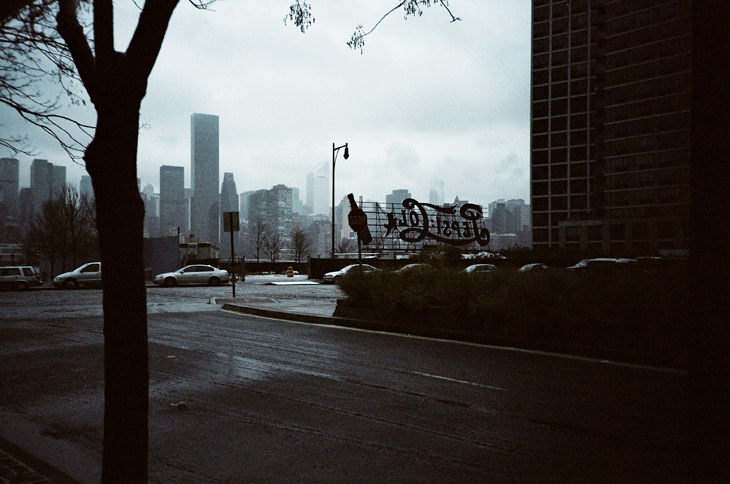 Digging through old images...found this one of the Hunter's Point neighborhood in Long Island City, Queens. The Pepsi sign has been since moved and that site is the future site of the Queens Library. Something about this shot was eerie to me and felt sort of like it was older than I am...so here it is.